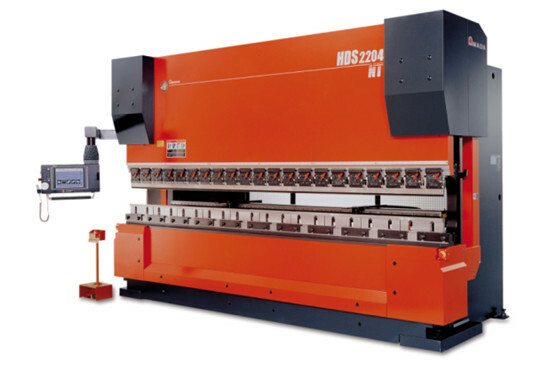 Hydraulic press brake： 1.Steel-welded construction,vibration to eliminate stress,with high strength and good rigidith. 2.Hydraulic top-drive,steadiness and reliablity. 3.Motorized-adjusting device for backgauge and ram’s stroke. 1.Steel-welded construction,vibration to eliminate stress,with high strength and good rigidith. 3.Motorized-adjusting device for backgauge and ram's stroke. The bending mechanical equipment adopts the metal plate welding structure, and the vibration aging technology eliminates the internal stress, the mechanical strength is high, and the rigidity is good. The double upper hydraulic cylinder is suitable for the upper transmission and is equipped with a mechanical limit stop and a synchronous torsion bar for stable and reliable operation and high precision. The distance of the rear block and the stroke of the slider are electrically controlled and manually fine-tuned and equipped with an NC controller. Multi-step programming enables automatic operation and continuous positioning of multi-step programs, as well as automatic and precise adjustment of the rear and upper beam positions. 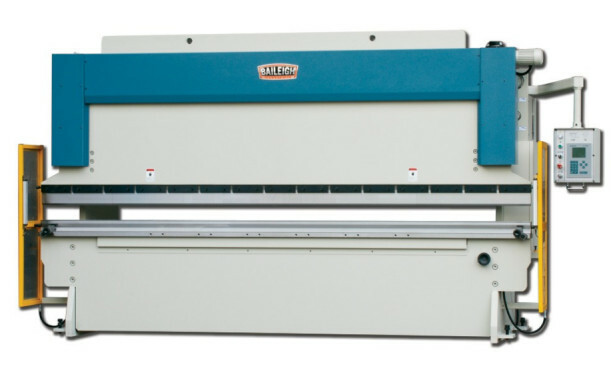 The machine has a bending count function, real-time display of processing volume, rear stop position, upper beam, program and parameters of power failure memory.